In the contemporary era, respiritualisation of the human being is an imperative condition of survival and progress. In the process of recovering the spiritual dimension, NDE has a particular weight. The aim of this study was to examine the level of the depression of the subjects, establishing the influence of NDE over the fear of death and, finally, identifying the main themes and sub-themes that they address in their confessions on the subject. There were two lots: the study group (consisting of 10 persons 6 women and 4 men aged 46 to 62) who underwent a NDE and a group of control (also made up of 10 persons having the same structure as the target group regarding gender, age, education and background). Given the psychometric deficiencies in psychological research, and especially in such a complex and ineffable subject, we also have recourse to a content analysis of the information provided by those who have crossed an NDE, to deepen the process of decoding the messages transmitted by them. As a result of statistical labor, the first hypothesis was confirmed in that the subjects in the target group had a significantly lower depression than those in the control group, because by experimenting an NDE they realized that the death of the physical body doesn’t mean the end, and their previous fears proved to be useless. With regard to the second hypothesis, this was also confirmed: subjects who passed through a near-death experience had a significantly greater reduction in the acceptance of death compared to the control group. It is certain that the phenomena involved and communicated in specialized literature are found in our subjects' speeches, and the content analysis we have made has helped to detect deeper and more subtle dimensions of the phenomenon being researched. University professor PhD in Psychology Department, Faculty of Sociology and Psychology, West University of Timisoara (ROMANIA). 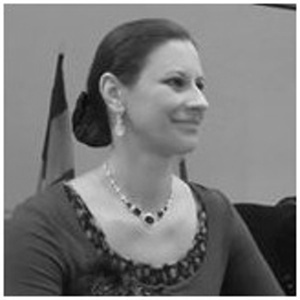 Since the year 2000 she teaches Transpersonal Psychology, for Psychology students in West University of Timisoara. Formed in Group Experiential Psychotherapy (in România, 1999 - 2005); and in Transpersonal Psychology and Psychotherapy (in Paris, 2002 - 2005). Trainer in Transpersonal Psychotherapy. Since 2013 initiated in Timisoara a transpersonal psychotherapy training group, along with prestigious profesionals from abroad and also from Romania. Organized, in Romania 11 national Psychology conferences and 4 International Transpersonal Psycholohy Conferences. Member in several professional associations. Founding member of thecRomanian Transpersonal Psychology Association and president of the European Transpersonal Psychology Association (ETPA, from 2006). 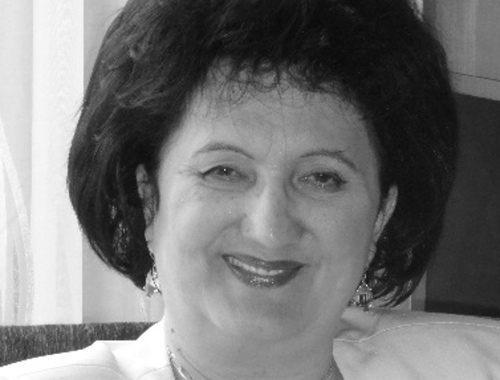 Anghel Teodora is Lect.dr University of Medicine and Pharmacy "Victor Babes" Timisoara; she conducts training and practical work of health psychology, psychology and behavioral sciences and psychology nutrition. Author of five books. Member of the Association of Transpersonal Psychology, Timisoara branch, Member of the Institute HeartMath Analysis Certification in Transpersonal and Pneuma breathing.